When you’re in the middle of the Amazon rainforest it’s essential to count on a trusted guide to help you see all the hidden treasures that you might be missing. 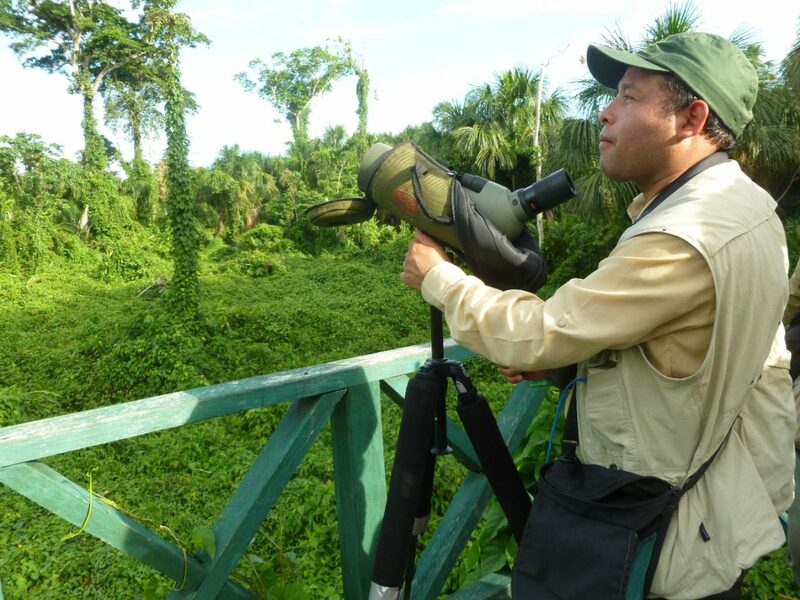 Meet Percy Avendaño, our staff naturalist and birding guide. He has experience guiding expert-level birders and casual naturalists alike, and our visitors rave about his knowledge of birds and nature, his friendliness and resourcefulness.Percy is also a Top eBirder, ranking second in the world for 2016’s Global Big Day, with 257 species spotted at our Villa Carmen lodge. Learn about how he came to work with Amazon Conservation, what the birding industry is like in Peru and what a birding adventure might look like with Percy as your guide! How long you have been working as a guide in Peru? 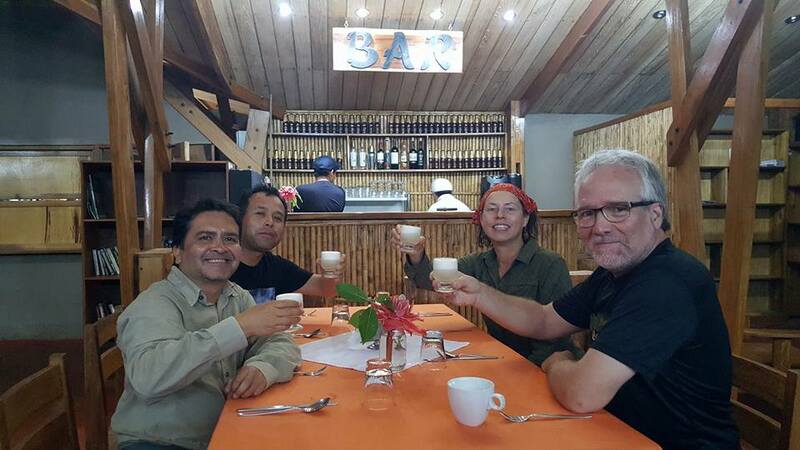 I am from Cusco, a region in Southern Peru near Machu Picchu, and in 2001, I qualified to be a naturalist guide for a tour company that worked in Manu National Park and in the Tambopata National Reserve. In 2006, I established myself as a cultural tour guide in Cusco. It has been a great journey of learning. What motivated you to become a birder and naturalist guide? In 1999, I was working for a tour company and accompanied a group to Puerto Maldonado to visit one of the macaw clay licks (colpas), one of the largest in that region of the Amazon. Visiting one of the top-10 places to see macaws in the whole world, was… spectacular! That changed the direction of my entire life. It made me say: “I want to be a naturalist guide! I want to train myself to be a guide!” Then the following years was the process of following through and persevering to reach that goal. What does it mean to you to be a birder? For me, more than a job, birding is a passion and a hobby. To be able to share this knowledge about birds on the tours and give our guests information that is interesting to them is very rewarding. And every time you bird, you learn a lot. You can always appreciate the beauty of birds and their behavior, their singing always helps one connect with the environment. 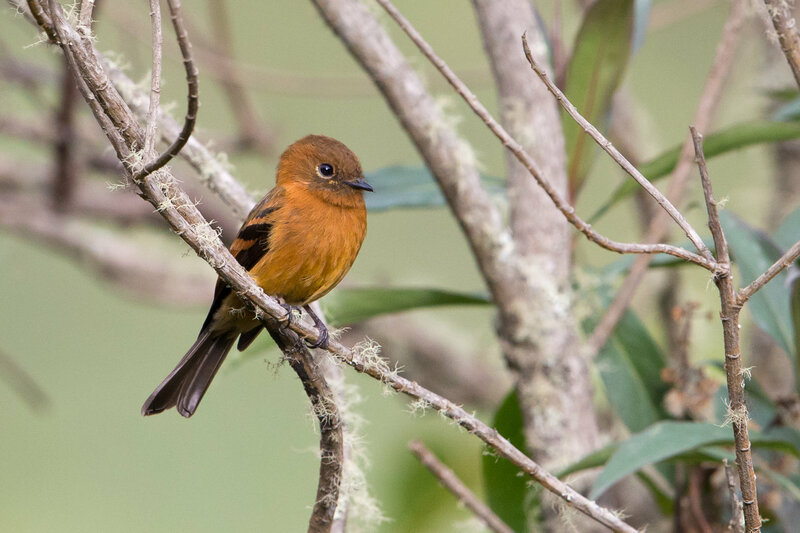 How do you compare birding in Peru with other South American countries? Peru has it all. It has the coast, the mountains, and the jungle. It has 11 ecoregions. As far as diversity of birds we have, by far, more species than anywhere else. For example Costa Rica has about 400 species. In Peru we have 1,820 species. Can you image that?! Costa Rica has set the standard for accessibility and accommodations for the naturalist and birdwatching markets. In Ecuador, the same trend is seen. Peru is on the same path. 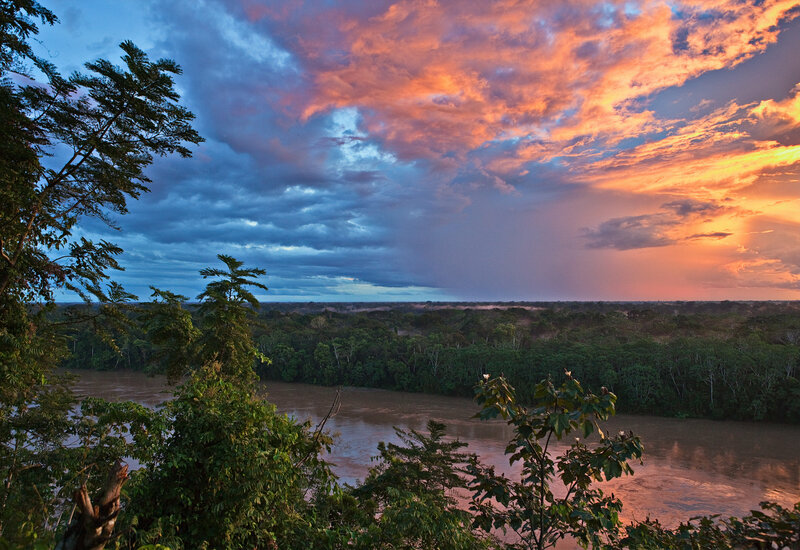 How did you get involved with Amazon Conservation? 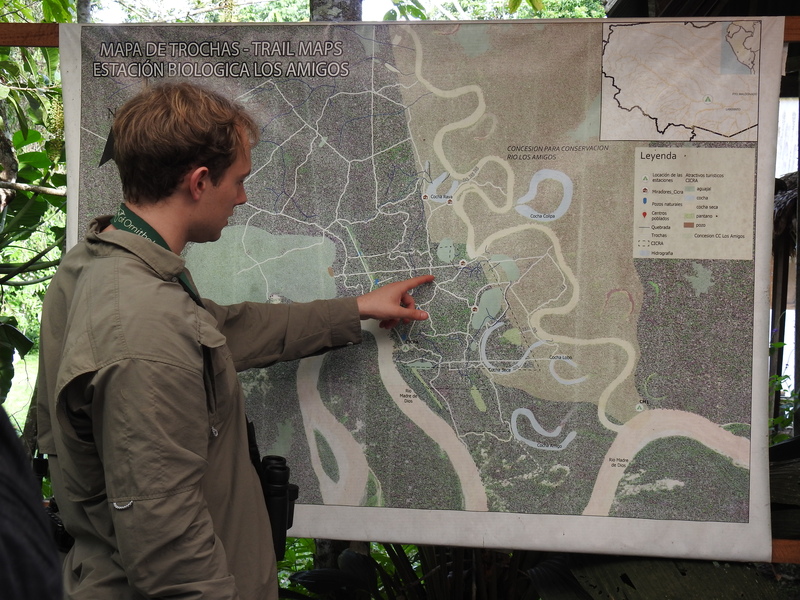 I had heard of the work Amazon Conservation does because I knew that the Wayqecha Cloud Forest Biological Station was the first of its kind in the region. I saw them build the place from the ground up. I noticed that nature tourism and birdwatching were gaining ground in the industry and Amazon Conservation created a space to combine conservation and tourism. I then had the opportunity to visit the stations with tour groups, several times, and I had the opportunity to listen more closely to the amazing work they do at the stations, which made me want to work with the organization. What can a birder expect with you as a guide to the biological stations and the Manu Road? 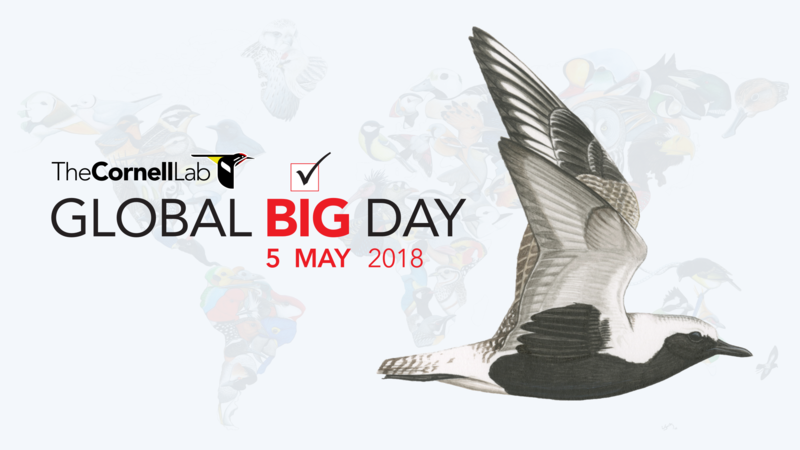 A birder can expect to learn a lot about birds, how they interact with their environment, how conservation is helping birds in the Amazon, the role of the culture and history of the place, the effect of the geography of the region, and learn a lot about Peru. It will be a fun learning experience. Peru is more than just a birding center; we are a destination, we are a cultural hub with diverse traditions and geography. With me you can expect a phenomenal birding experience with a friend, naturalist and birder who truly appreciates nature. What are the comments you have heard from the birders with whom you have traveled to our stations? All who have made the trip to our stations have been awestruck by their stay. The locations of the stations are in unique geographical areas that you can’t experience anywhere else. The breathtaking views will win you over instantly, and if that’s not enough, the incredible flora and fauna will amaze you. Everyone has left more than satisfied with their experience, including by the service and warmth of our dedicated staff. A happy visitor is our priority. They leave knowing they have truly experienced the Amazon.